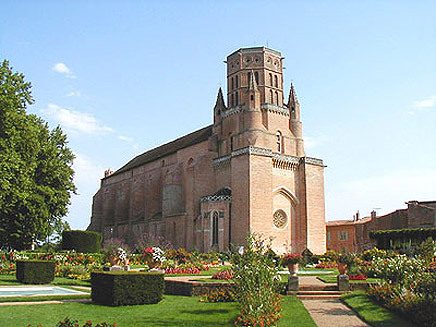 The construction of Saint-Alain, in the south of France, goes back to 1255. Its single nave's width measures 13.8 meter, and its overall length is 73 meter. The cathedral is widely known for its famous organs, and many commercial recordings but also sample CD's have been made here. This is the fourth cathedral release by Audio Ease. The conditions in this particular recording, and new insights in IR recording have resulted in the best signal to noise ratio so far.